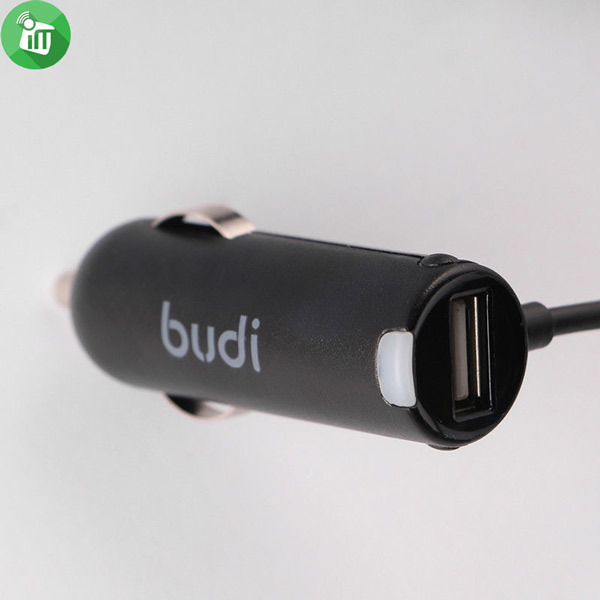 High quality 2.4 Ampere USB port for iPAD/other tablets/Mobile phones. Regardless of the angle of rotation, feel elegant art of melody, and charging for permission to use easier and more comfortable.The head has USB car charger, output interface, support various USB power output interface, 2.4A output current, charge the compatible mobile digital device. 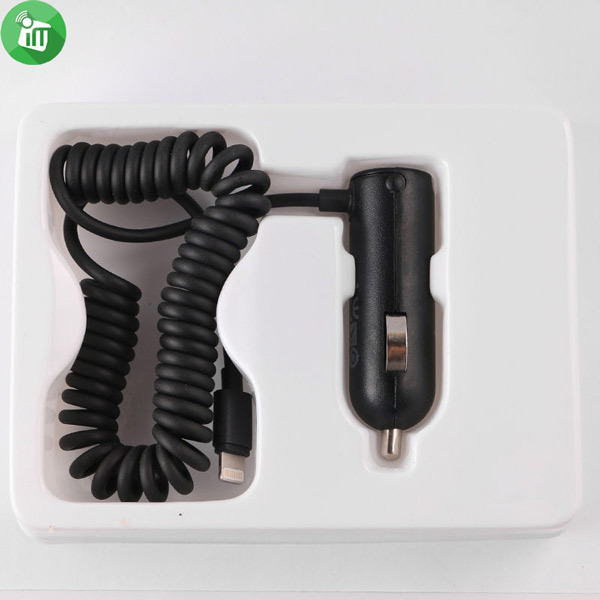 daily- car charger fuse, over voltage current is very large, automatic insurance to prevent leaks and other causes of short circuit burned, protective safety equipment. 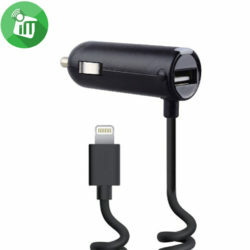 The Car Charger with Built-in Coiled Micro Connector lets you power up your mobile devices that have a lightning -USB port fully plugged in and charging your device. 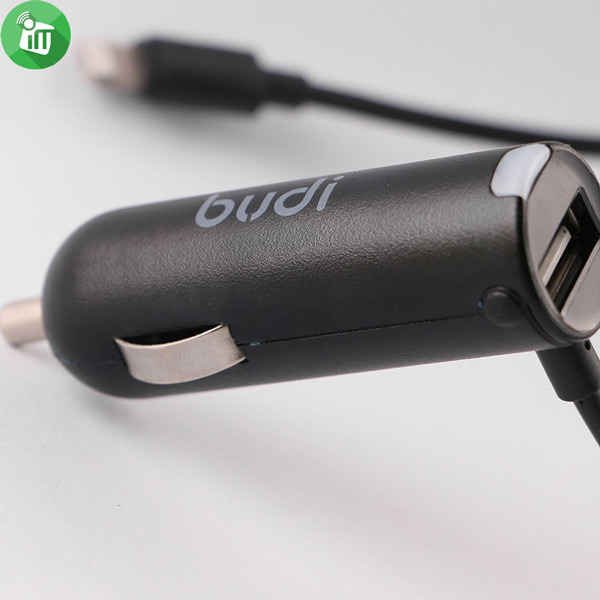 USB Car Charger has USB ports and delivers a total output of 2.4 amps. 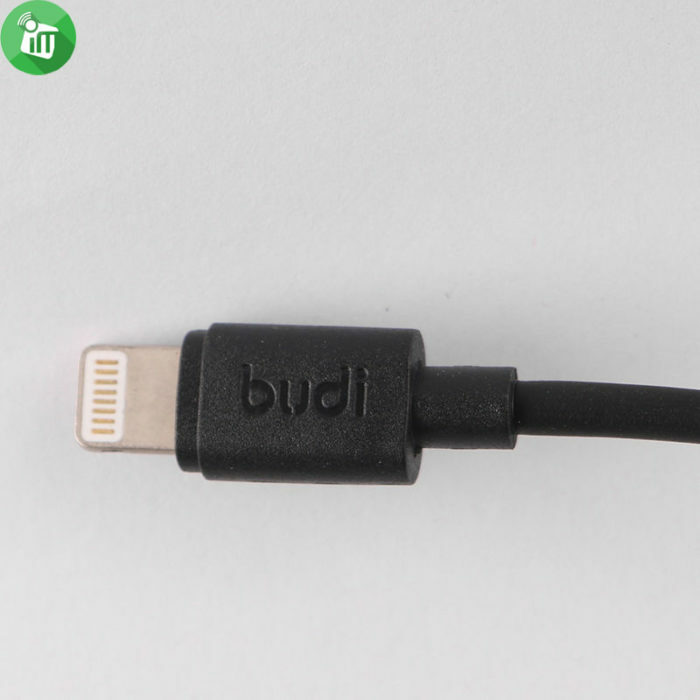 This makes it possible to smartphones, tablets and other electronic devices such as MP3 players and navigation systems to provide energy quickly. 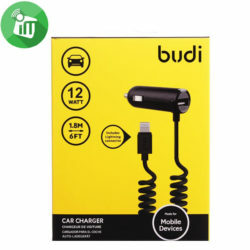 In addition, the budi charger automatically identifies the connected device so that it is charged in the most efficient manner. 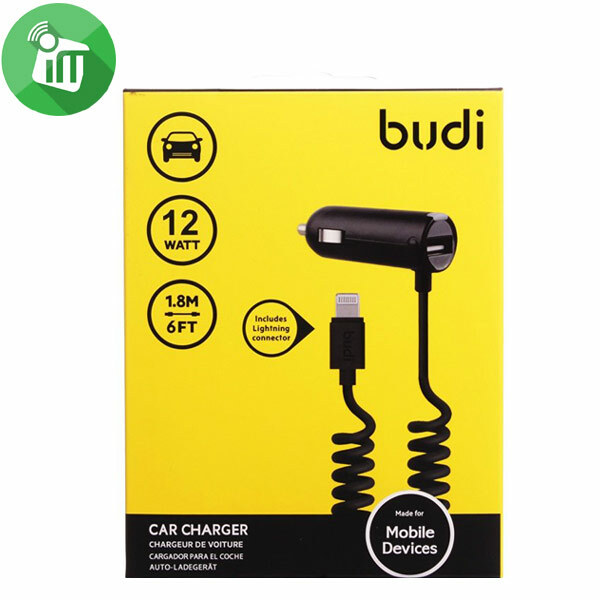 ♦Budi 2.4A USB Car Charger with Fixed Lightning Cable.